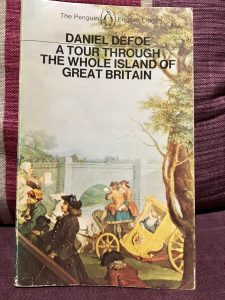 This entry was posted in Asides, Language and tagged curse tablets, Daniel Defoe Tour through Great Britain, defixio, Edmund Blunden, ex voto, voces mysticae, votive tablets by Simon Lavery. Bookmark the permalink. Here in Southern California, they’re called milagros — because of the strong effect of Mexican culture. They are a very common motif in folk art and pretty universal. Paula: how interesting- thanks for letting me know. I haven’t seen the word defixio since my days studying Latin! A really interesting post. Are you reading the ET stories in a block or interspersed with other stuff? Liz: glad you liked the post. 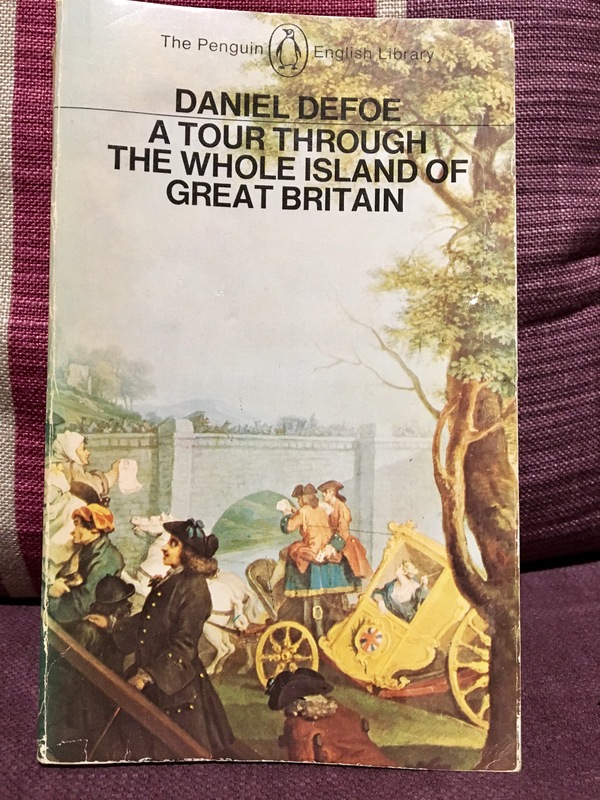 I binged on ET over the last week or two, but have deviated briefly to read a longer fiction piece; started to feel satiated…Will return to her soon.